Four products, including lipgloss and eye shadows have been inspired by the film. 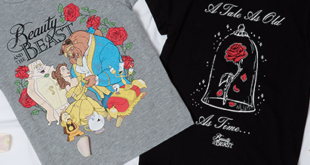 After a sell-out success for the Disney-themed homeware, the range has now been extended to apparel. 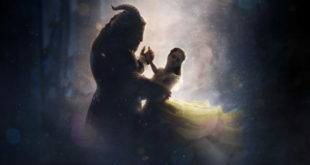 After garnering £53.6 million at the UK and Ireland box office since its debut, the film has been crowned the highest grossing live action Disney release. As part of the deal, characters from the new film will star on Dole bananas, pineapples and salads. 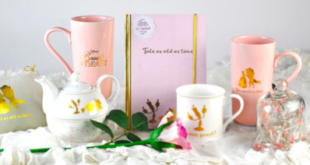 The collection, featuring notebooks, latte mugs, cosmetic bags, compact mirrors and a tea for one set, features soft pastels and gold detailing while reflecting some of the Disney movie’s most iconic scenes. London's Leicester Square Odeon will host an exclusive Disney Concert Orchestra performance to mark the film's release. 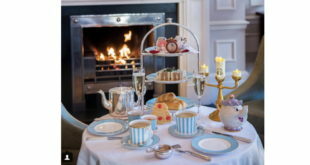 The Town House at The Kensington is offering a selection of sweet and savoury treats, including the grey stuff. 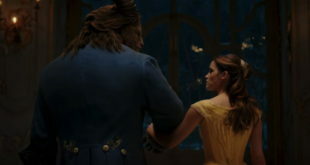 The company has released a clip of Emma Watson singing to the tune of her song, Belle. Seven characters have been given their very own lipstick and nail polish colour combinations.